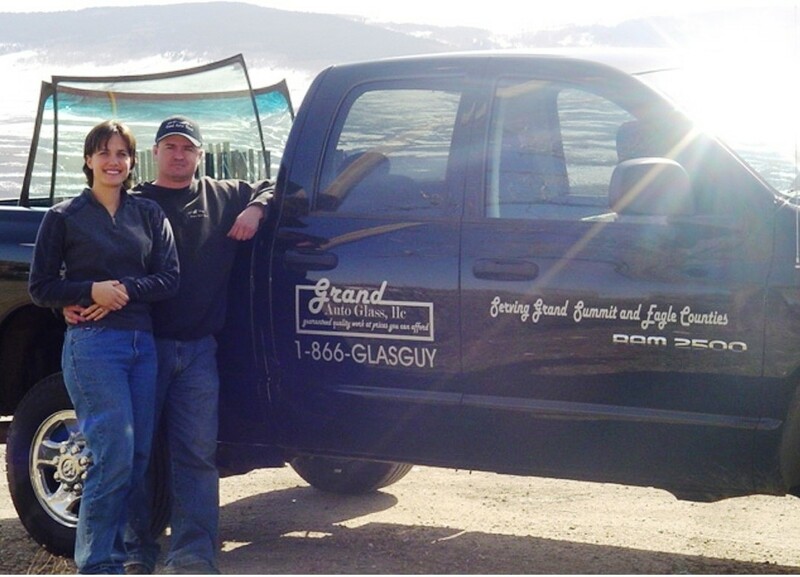 As long time residents of Grand County Colorado, & owners of Grand Auto Glass, we pride ourselves on the quality service we provide that keeps the locals coming back to a name they can trust. We understand the climate in the mountains of Colorado and use quality materials that not only meet or exceed federal safety standards, but can also stand up to the challenge of our diverse weather conditions. We understand that safety & satisfaction are priorities to our customers. We are committed to earning our customers' trust by providing them with quality work that we guarantee. Can You Work With My Insurance Company? Absolutely. We are a preferred shop with most major insurance companies. We can walk you through the process of setting up a claim. Can My Windshield Be Repaired? Many times, we can do a pit repair, stopping the damage before it spreads. Typically, the damage must be smaller than the size of a quarter. Pit Repairs are a much less expensive alternative to a replacement. Most replacements take about 1-1.5 hours and our use of crash proven BETASEAL Express Advance Cure Auto Glass Urethane Adhesive allows for safe drive away time within 1 hour. Driving With a Broken Windshield Can Be a Safety Hazard. Contact Us Now to Get a Free Quote.